Metro is planning a major change in service patterns next summer to alleviate congestion in northern Virginia. 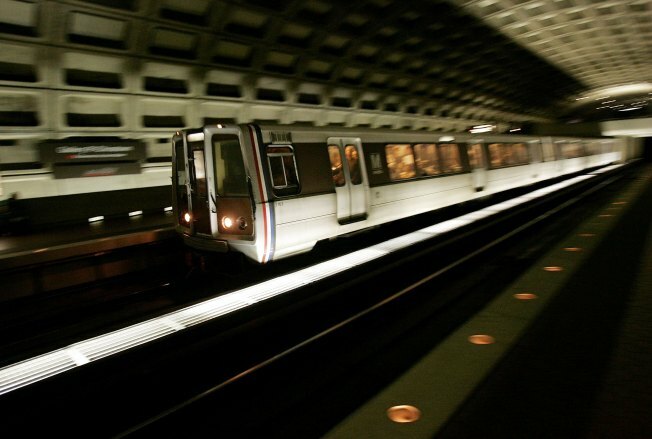 The change would reroute a third of blue line trains along the yellow line bridge, crossing the Potomac River and up to Greenbelt along the green line. Three trains also would be added each peak travel hour between West Falls Church and Largo Town Center to relieve crowding on the orange line. The shift aims to accommodate evolving Metro ridership patterns and prepare for service to Dulles International Airport. The change would mean more frequent service to about 15,000 riders and make better use of the yellow line bridge. However, thousands of riders traveling from stations south of the Pentagon on the blue line would have longer rides.